According to Harvard Researchers (2017), choosing a diet rich in healthy fats is the best diet to go on to lose weight. 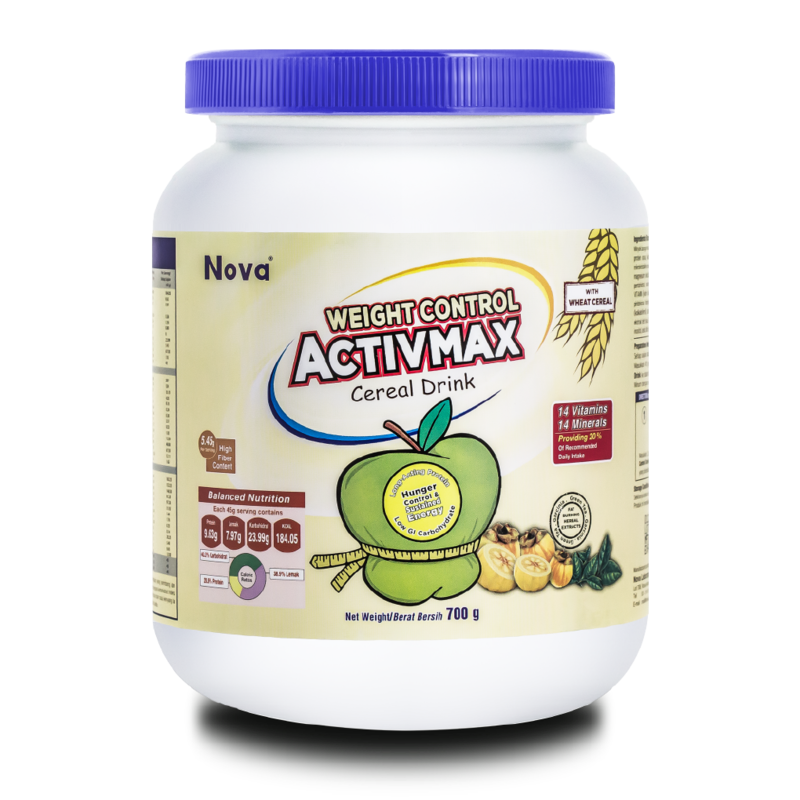 ActivMax Harvard Diet is ideally formulated for weight management with high amount of healthy fats. It provides a good blend of low glycemic carbohydrates with quality protein and dietary fibers to keep you full and energetic throughout the day. 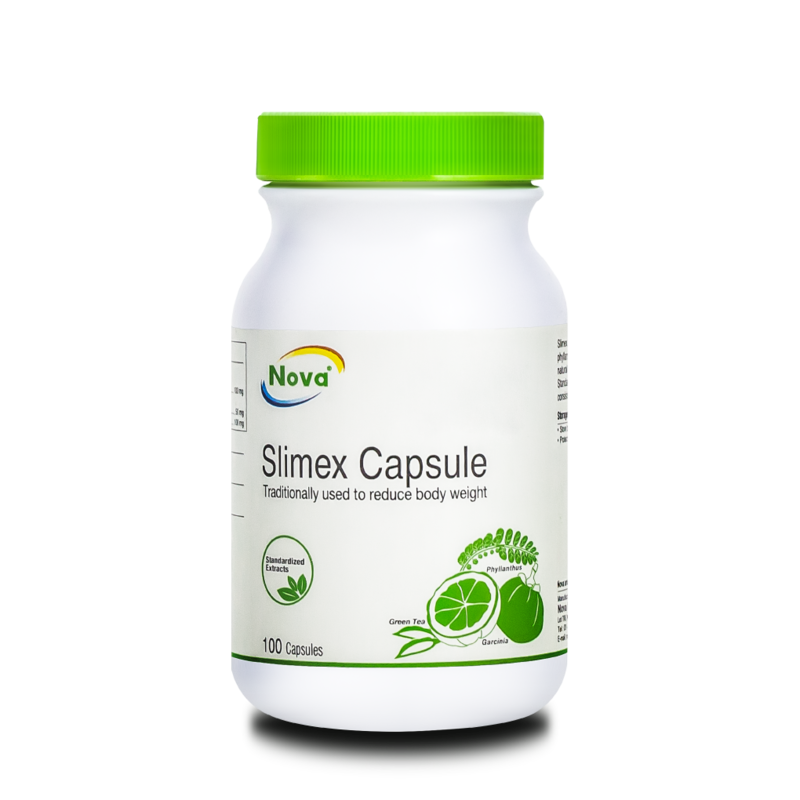 It also contains 24 vitamins and minerals for our daily nutritional needs. High Fat, Low Carb Diet. Healthy and balanced fat ratio (48.2%). High Omega 9 (Sunflower oil). Low Glycemic Index (GI), suitable for diabetics. ActivMax Harvard Diet is a complete nutritional drink ideally formulated to support the body’s unique nutrient needs for weight management. It is a new and unique beverage, designed to contain low amount (28.9%) of carbohydrate and high amount (48.2%) of healthy fats which comprises of Omega 3-6-9 and Medium Chain Triglycerides (MCT). This vanilla-flavoured and sugar-free diet can be used as a meal replacement, healthy nutritional shake, or even healthy snack whenever you feel hungry. Vegetable Oil (High Oleic Sunflower Oil, Sunflower Oil, Flaxseed Oil), Isolated Soy Protein, Isomaltulose, Fructose, Medium Chain Triglyceride, Edible Fiber (Acacia Gum, Polydextrose), Mineral: Dipotassium Phosphate, Ferrous Fumarate, Copper Sulfate, Sodium Molybdenum, Calcium Carbonate, Sodium Citrate, Zinc Citrate, Potassium Iodide, Sodium Selenite, Potassium Chloride, Magnesium Malate, Manganese Sulfate, Chromium Picolinate. Vitamin: Vitamin C, Beta-Carotene, Vitamin D3, Thiamine Hydrochloride, Vitamin K1, Vitamin E Asetate, D-Calcium Pantothenate, Pyridoxine Hydrochloride, Biotin, Vitamin B12, Niacin, Vitamin A Asetate, Vitamin B2 and Folic Acid. Sodium Casein, Vanilla Flavour, Inositol, Chlorine Chloride, Taurine, L-Carnitine, Turmeric Extract (20% Curcuminod), Grape Seed Extract (95% Proanthocyanidins) dan Bioflavonoid (Rutin). Allergens: Contains Soy Product. Add 50g (2 scoops) of ActivMax Harvard Diet to a glass of warm water (200ml), stir vigorously until the powder is completely mixed. Drink while it is fresh. ActivMax Harvard Diet can be taken at any time of the day as part of your daily diet and additional healthy snack. Opened sachets should be tightly clipped and stored in a cool, dry place, but not refrigerated. Once opened, consume within 2 months.